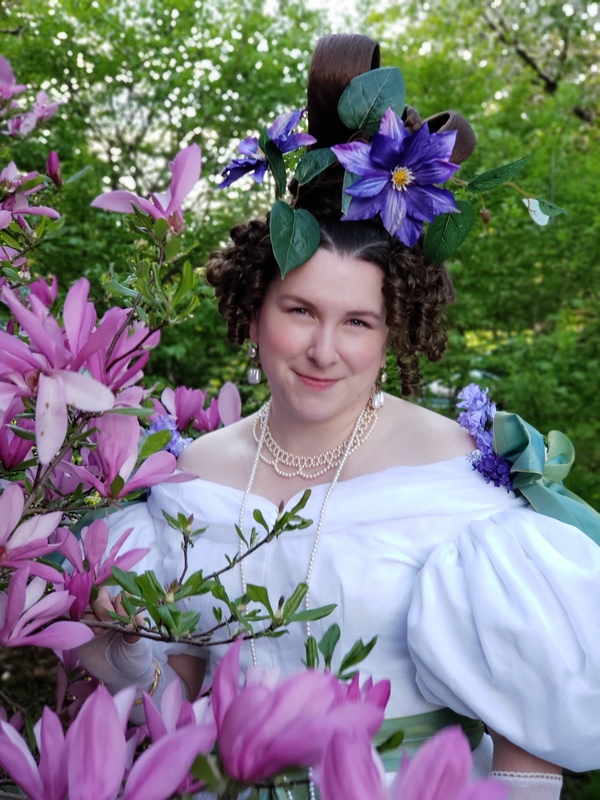 Those of you who have been following the development of my historical footwear line will know that we have plans for a Regency era slipper. 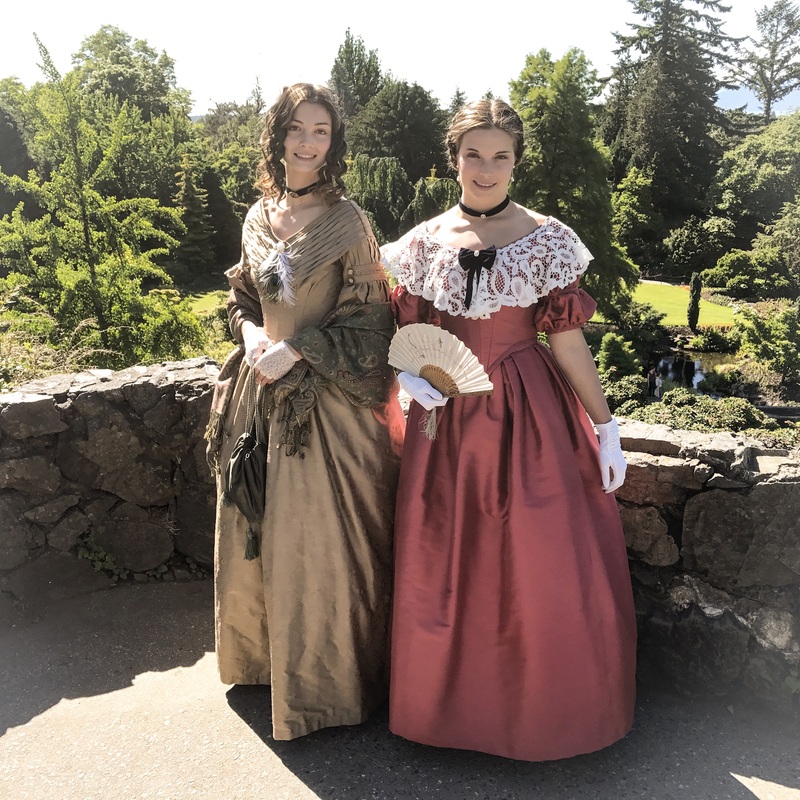 This begs the question, though, which part of the Regency? 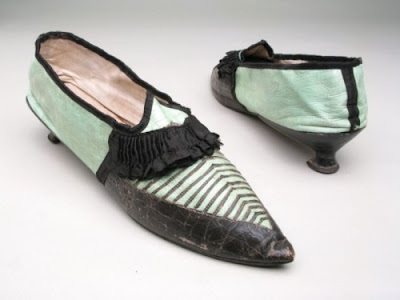 I'm partial to the 1790s, which shows a pointed toe and a small heel, whereas later, closer to 1810, the heel has completely disappeared, and the toe begins to square off. 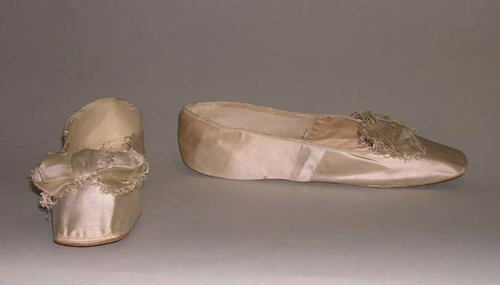 Slippers also had various manners of ties and ribbons, like ballet slippers, becoming popular in the later Regency, and continuing on through the 1830s. 1800 - 1809, from the Met. 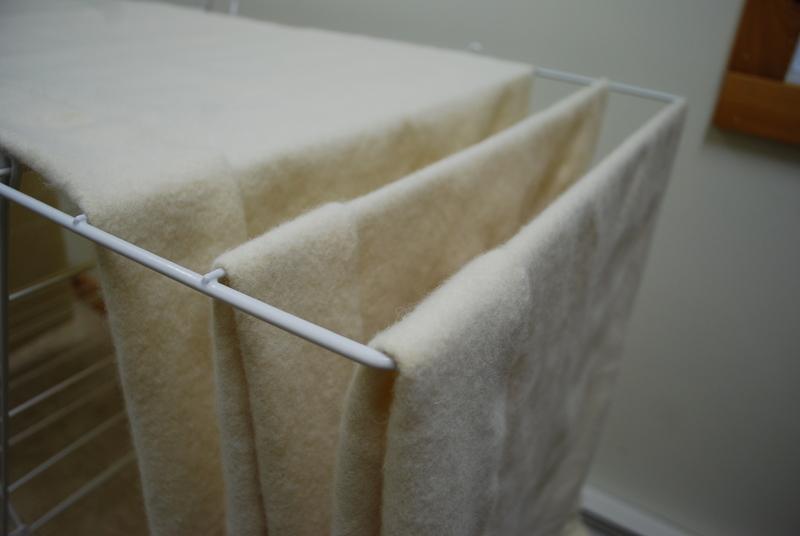 Very soft construction, no heel. 1810-1829, from the Met. Definitely a more solid shoe than the one above, rounder tow, ribbon laces. Quite cute. 1790-1800, from Shoe Icons. Probably closer to 1800, as there is no heel. 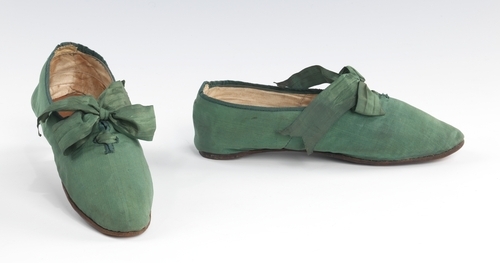 1790s, from the V&A. 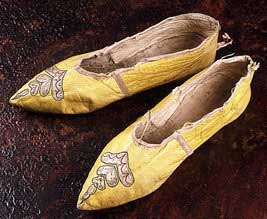 This one has a very small heel, and is made of leather. 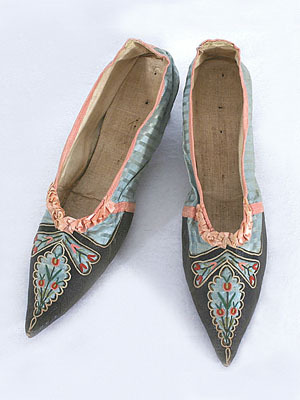 Colored leather, with painted on designs, or cutwork, were very popular in the 1790s. 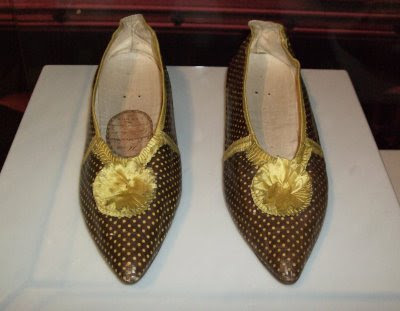 1790s, from Shoe Icons, with sequins and embroidery. Also, no heel. 1790-1800, from Manchester Galleries. A good example of the tiny heel still seen in the 1790s. 1780s - 1790s, from the Met. A great example of the low, thick heel. 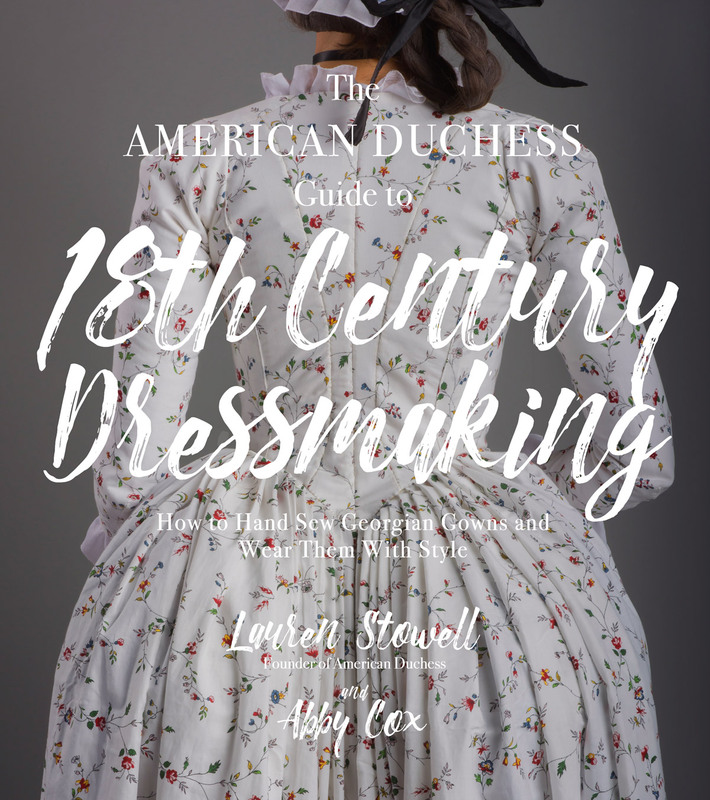 The dates put this early, but it's very indicative of styles in the 1790s. 1780-1799, from The Met. Another pointy toed, kitten heel. 1795-1805, from The Met. 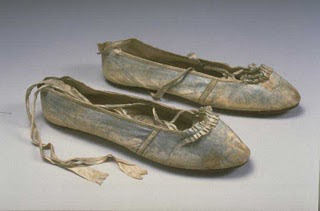 Quite interesting shoes, these take the ballet slipper styling that we see a little later in the Regency, and combines it with the pointed toe of the 1790s. Also, very small, flat heel just to raise the foot a little bit. 1790s, from Vintage Textile. These are Italian. Aren't they gorgeous! They have the small heels at the back. 1800-1810, from the Museum of Welsh Life. Great example of the painted leather mentioned earlier, and the blunter heel. 1810 - http://regencyramble.blogspot.com/2007/04/shoes.html - showing the blunter toe, flat heel, and ribbons that tie up around the ankles. 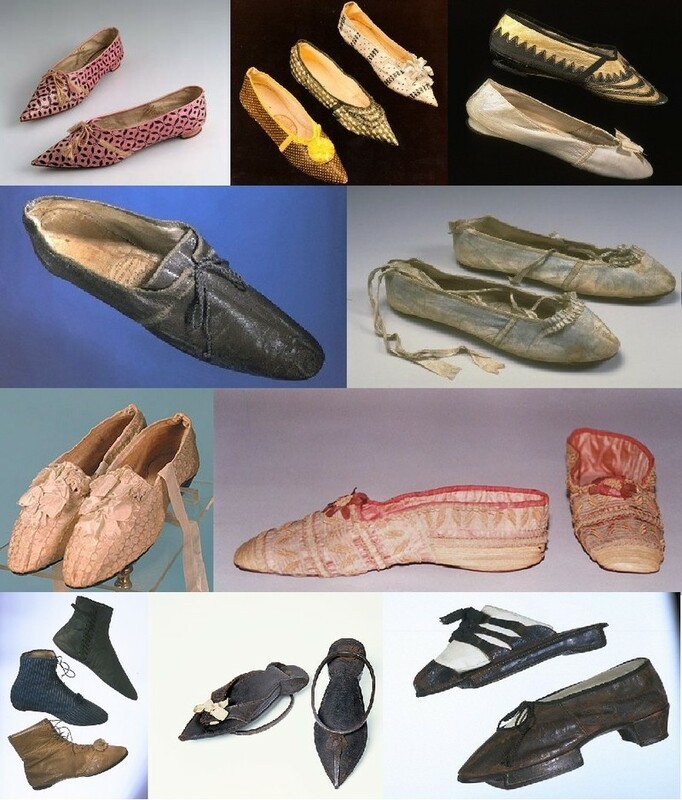 A whole page showing slippers, boots, and pattens, ranging from the 1790s through the Regency. but there's nothing like a good flat for walking around at events & dancing. I love 'em all, though I need a small heel if I'm going to be walking around all day...flats would have my feet killing me!! Hm, the poll thing isn't working for my browser, so I guess I'll have to try it again later. My personal favorite is the light teal-ish one (third from the top) -- 1810-1829, from the Met with the ribbon laces. I'm all for solid shoes -- I don't really like heels, but something absolutely pancake flat with no padding kills me quickly. =\ Bummer. I voted for the small heel, because it's a lot easier to find approximate styles to the flat shoes in stores, and adding ribbons is easy. That tiny heel with the pointed toe is a lot harder to acquire. As shoes, I *love* the ones with pointy toes and tiny heels. However, because I love them I buy them whenever I find them, and own at least 4 pairs. So I'd be more interested in a blunt toed 1810 style. Whoohoo!!! 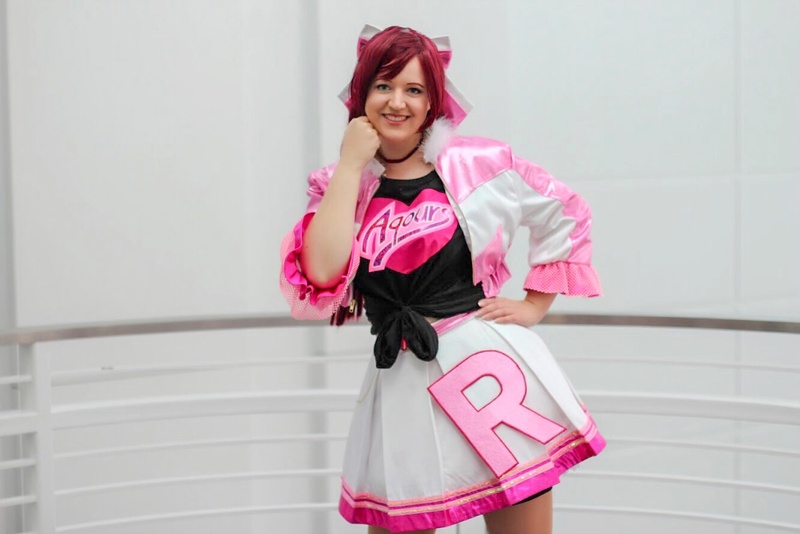 Just seeing this post made my day! Will these shoes be made on straight lasts?! I would very much welcome any kind of regency era shoe, but definately go for the early 19th century with pointed toes! I'm looking forward following the development! Ooooh!!! I can't wait! 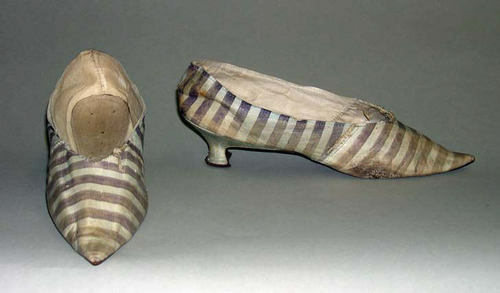 I'm all for 1790's with a small heel. 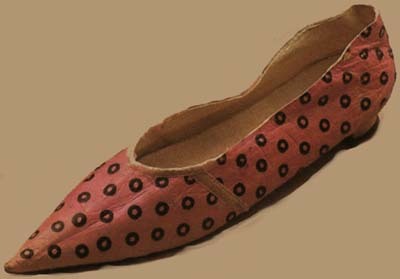 My theory is that you can find blunt-toed ballet flats quite frequently, and make them over to look period. *Pointed* toed ones are almost impossible to find now. Anything with no heel. Due to repeated dancing injuries, I can no longer wear even a tiny heel (I suffer whenever I look at my stiletto and platform collection), so it would be great if I could get a lovely pair of period shoes I can actually wear! I think that you should do a pointed toe and a blunt toe to accommodate both eras. I love all of them. 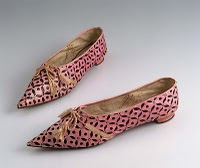 I would also start with the pointed toe since it is harder to find right now. So, between here and FB, it looks like it's going to be a moderately pointed toe (not too extreme though), with a small heel in the chunkier style, not so much the tiny kitten heel. 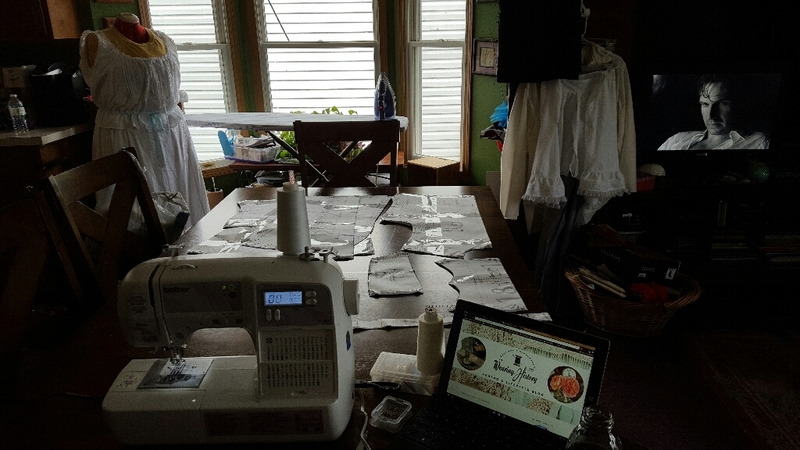 They will be on left-right lasts - I will never make shoes on straight lasts because of how crippling they are to the feet; this is where I blatantly diverge from historical accuracy, but I believe in comfort and the ability to wear my shoes all day :-). I think I best like the pointed toe with the short, thick heel. They look super comfy for dancing but more sturdy than silk slippers for outdoor events. I'm abstaining from voting this round because it isn't my period and I wouldn't buy any of them. 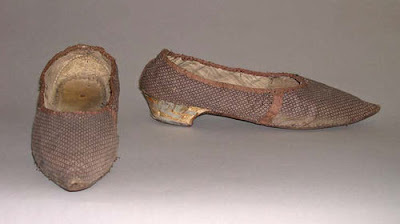 I will say that the blunt-toed heelless slippers are trivial to fake from ballet shoes, while the very pointy slippers are things you can't currently find on the market. 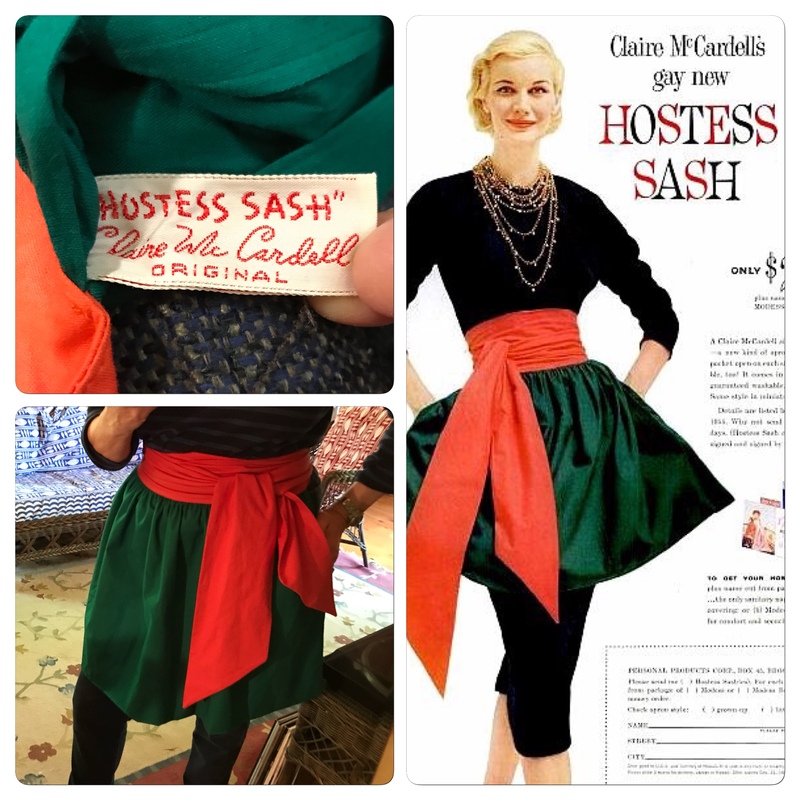 I agree - I don't want to introduce any styles that can easily be found elsewhere, especially in stores like Payless Shoes. (I love Payless, btw). 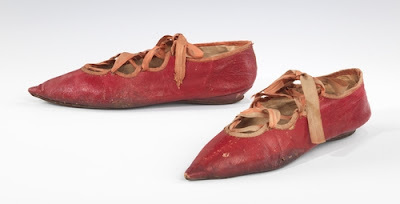 Ballet flats with rounded toes are en vogue right now (in the US) - I have, like, 10 pairs of varying colors, fabrics, decorations - but I haven't been able to find a more pointed toe with a small heel. That's what's the most popular in the vote (as of July 3), so that's what we're going to go with, but many of you also want the other style, the flat with the rounded or squared tow, with the ribbons, so it's a shoe for a future release. I do want to make you all happy, but I can't do it all at once! 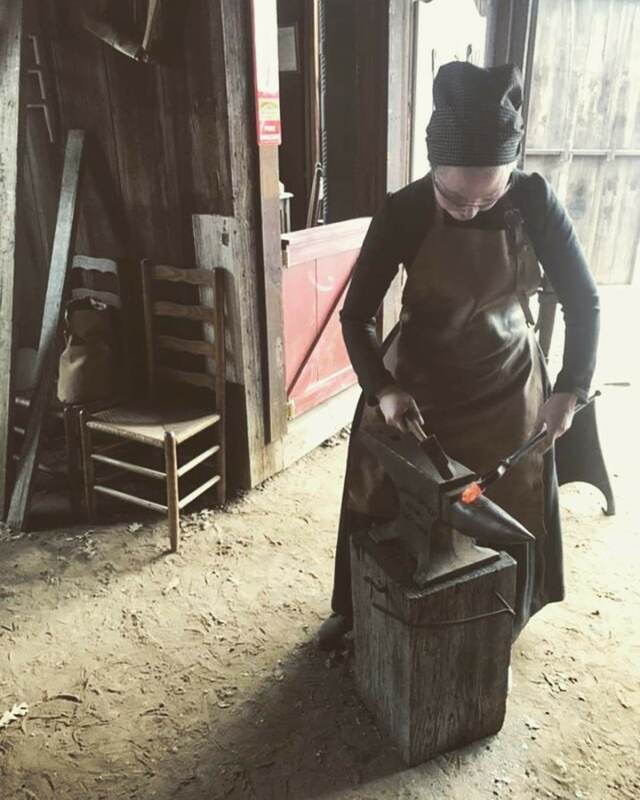 Because my reasoning behind these shoes for me was that I could use them for Middle Ages, too, I'm all for the poited toe with no heel (or at the least the very small, wedge-y one). Besides, those kitten heels look like something I could not even walk in... And I've seen shoes with kitten heels... in thrift stores (here in the Czech Republic). Not exactly these styles, but I've seen them. Not so the pointy flats. My five cents. But given my current financial situation, I'm not a very powerful customer, so whatever... I'll wait and see. Hana-M - LOVE those shoes from Shoe-Icons. 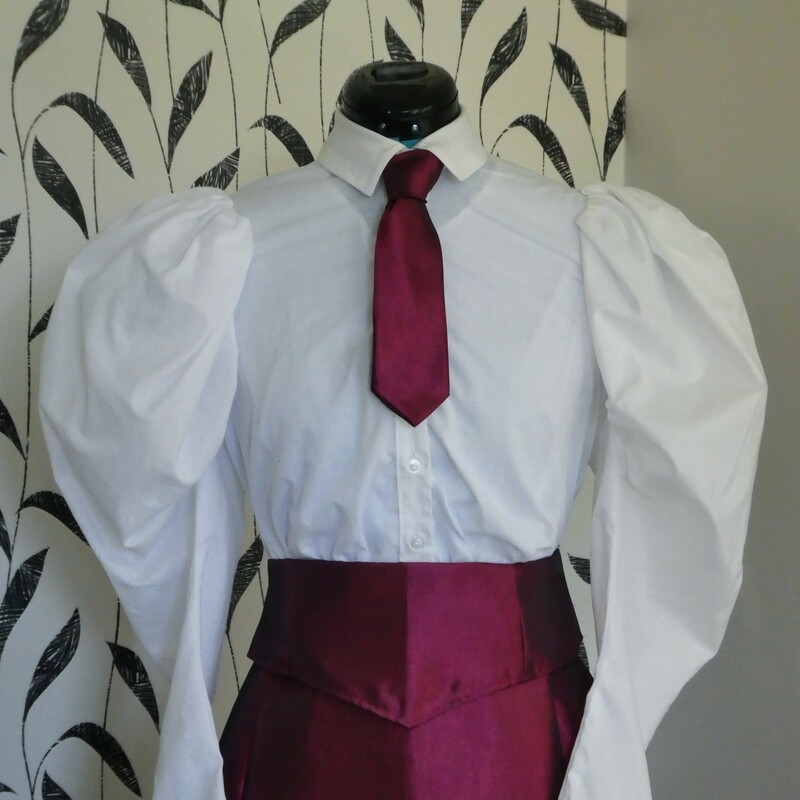 They're actually a little earlier, 1780s, but I absolutely adore that style. Very well-designed and balanced.